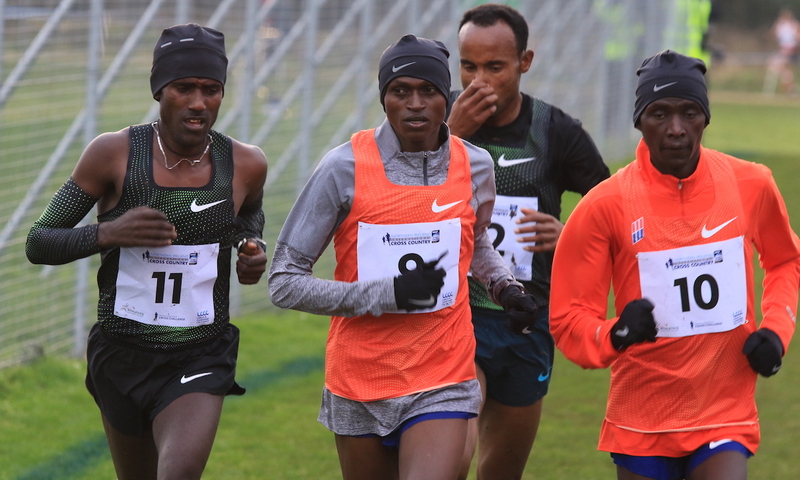 Meskerem Mamo and Birhanu Balew win the senior international races in Dundonald. 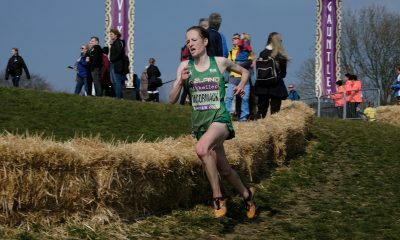 Meskerem Mamo and Birhanu Balew lifted the top prizes at the IAAF Northern Ireland International Cross Country International in Dundonald on Saturday (January 19), but it was Ireland’s two-time European champion Fionnuala McCormack who drew the most attention from the sizeable attendance. The meeting incorporated the Home Countries and Celtic Internationals as well as including the British Athletics Cross Country Challenge. There was a change of venue too with the meeting held on a hilly course in Dundonald, east Belfast for the first time. 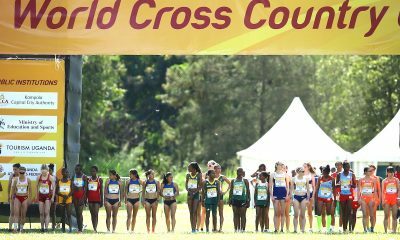 Three women broke away early in the women’s 8K race and it all came down to the final sprint as Ethiopia’s Meskerem Mamo edged out compatriot Hawi Feysa with both sharing the same 26:10 timing. Kenya’s Pauline Kamulu claimed the final podium place another three seconds back. The trio had run in a train for practically all the race with Kamulu doing all the work in front followed by Feysa and Mamo in the caboose. But it was the African 5000m bronze medallist who showed the greatest strength on the way home to eke out a crucial few inches advantage at the finish line. Emily Hosker-Thornhill was first British finisher taking fifth after a strong last lap. 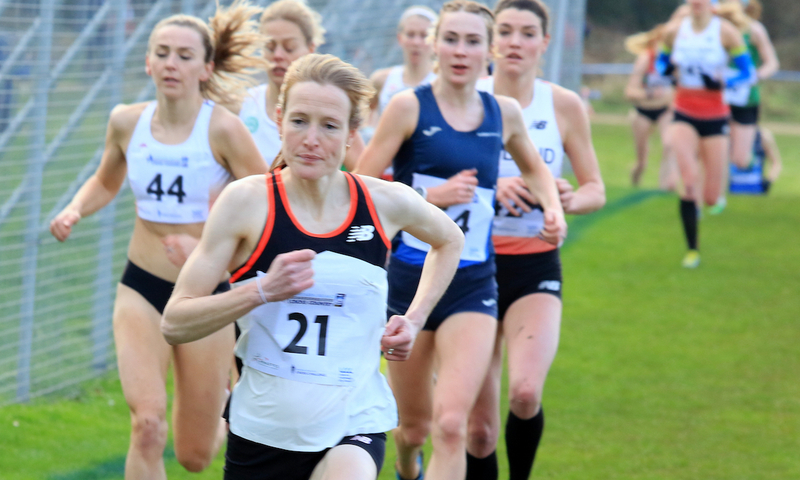 That was one place ahead of Fionnuala McCormack who was making her first competitive appearance since the arrival of daughter Isla at the beginning of October 2018. Bronwen Owen, of Wales, was the winner of the Celtic U23 title from Scotland’s Eloise Walker and Kerry McAngus. First NI/Ulster athlete to cross the line was Rio Olympian Breege Connolly in 20th. 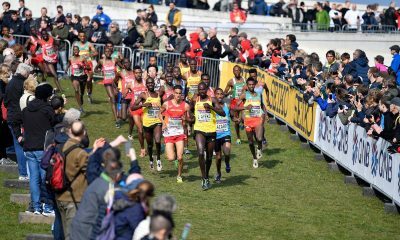 Burundi’s Birhanu Balew caused an upset in the men’s race taking a four second victory over Kenyan Richard Yator in 29:42 with Ethiopia’s Chala Beyo a close up third another two seconds back. Pre-race favourite Kenya’s Paul Tanui was in contention for most of the race but the Olympic 10,000m silver medallist faded to fourth as Balew produced a storming final last 200m. Sam Stabler was the first British athlete to finish after holding down fifth for almost all of the 10K distance. That earned the Leicester man first place in a close-fought Challenge race. One place back in sixth, Welshman Charlie Hulson was crowned Home Countries champion ahead of English duo Alex Teuten and Jack Gray. 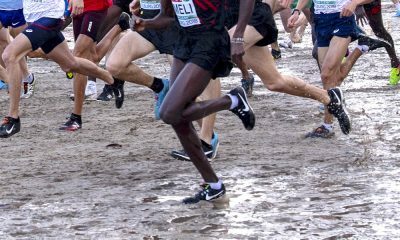 British & Irish International Masters’ winner 35-year-old Mark McKinstry had an exceptional run to lead home the NI/Ulster squad in 13th spot despite a fall at the end of the second lap when contesting the lead with the Africans. Ireland’s Cormac Dalton just got the better of fellow country man Sean O’Leary to claim the Celtic U23 gold medal. Scotland’s Freddie Carcas took third. England’s Zak Mahamed followed up his victory in Spain the previous Sunday by running away with the U20 race and was not flattered in the least by his winning margin of at least 100 metres. Grace Brock made it an English double in the age group with a smooth win in the corresponding women’s race. Ireland’s Scott Fagan lifted the boys’ Celtic U17 title while Scotland’s Cera Gemmell was the top Celtic U17 girl after finishing an excellent fourth overall behind Brock.